Eva Novoa was born in Barcelona where she started her piano studies at an early age. She studied Jazz in ESMUC (Escola Superior de Música de Catalunya). In 2005 she traveled for the first time to New York where she took part in several workshops at Ralph Alessi’s school SIM (School for Improvisational Music). In 2005 Eva moved to the Netherlands where she studied at Koninklijk Conservatorium in The Hague (Bachelor in Jazz Piano, Master in Jazz Composition while she was awarded with a full scholarship of the Dutch Ministry of Education, Culture and Science). At this same conservatory, she worked as a piano teacher at the Jazz Department in 2012. 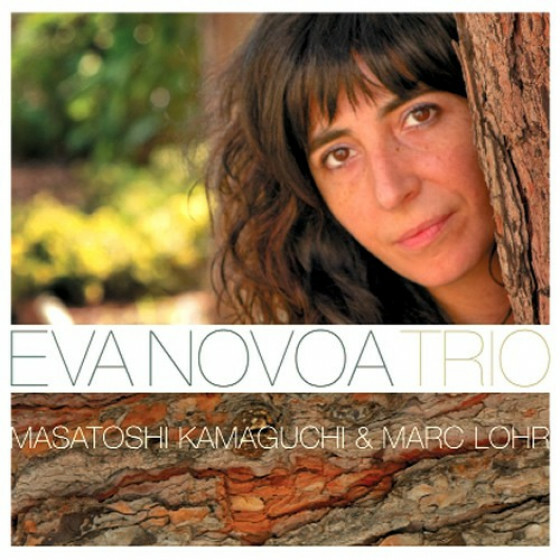 Eva has recently recorded and produced three cds with her own music as a leader. 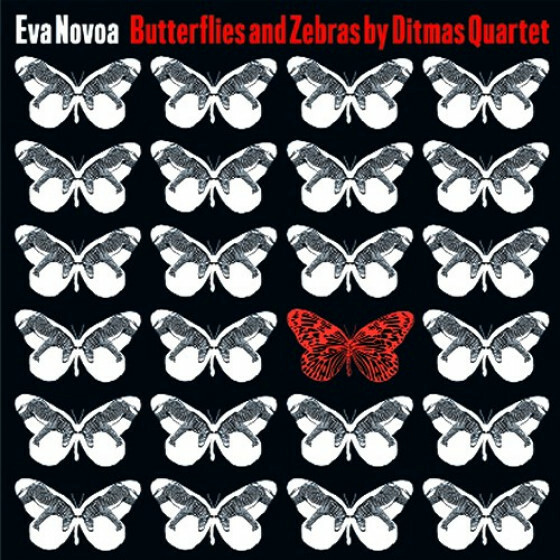 Her third album "Butterflies and Zebras" with her New York Quartet, Ditmas Quartet (with Michaël Attias on alto sax, Max Johnson on bass and Jeff Davis on drums), released on Fresh Sound New Talent in January 27th 2016. This album has been recorded by Amandine Pras in New York at the studio Sear Sound in June 2015 and mixed and mastered by sound engineer, producer and Grammy award winner Jeremy Loucas. Butterflies and Zebras got a four star review on DownBeat Magazine in their recent August 2016 issue. 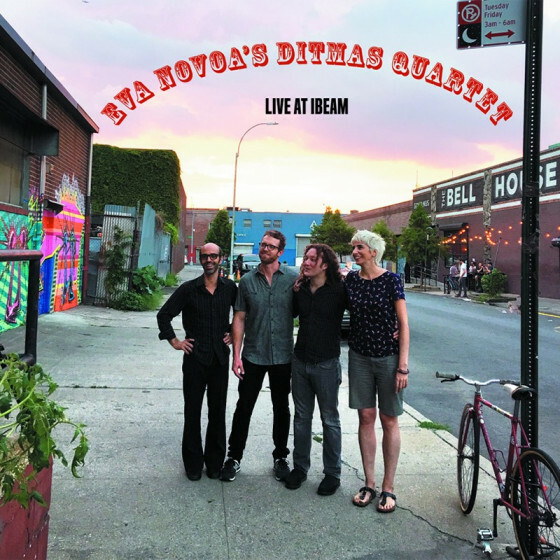 With the same band, Ditmas Quartet, she has just recorded their last album live with her new compositions. This is a live concert recorded again by Jeremy Loucas at Ibeam in Brooklyn on July 29th 2016, titled "Live at iBeam." Also on Fresh Sound New Talent her debut "Eva Novoa Trio" (with Masa Kamaguchi on bass and Marc Lohr on drums) was released in March 2012. 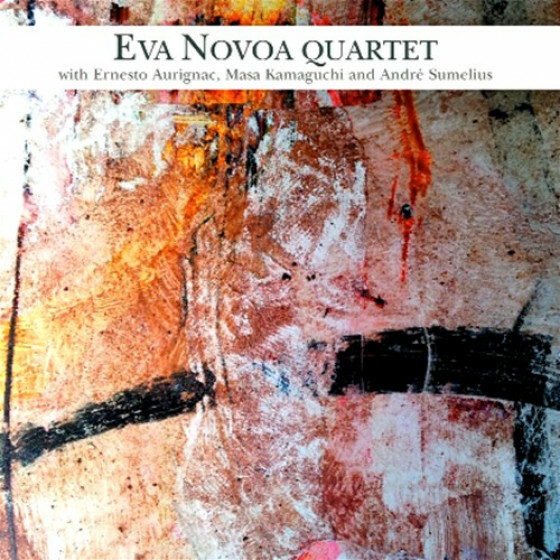 Her second CD "Eva Novoa Quartet" (with Ernesto Aurignac on alto saxophone, Masa Kamaguchi on bass and André Sumelius on drums) was released on Fresh Sound New Talent in October 2013. 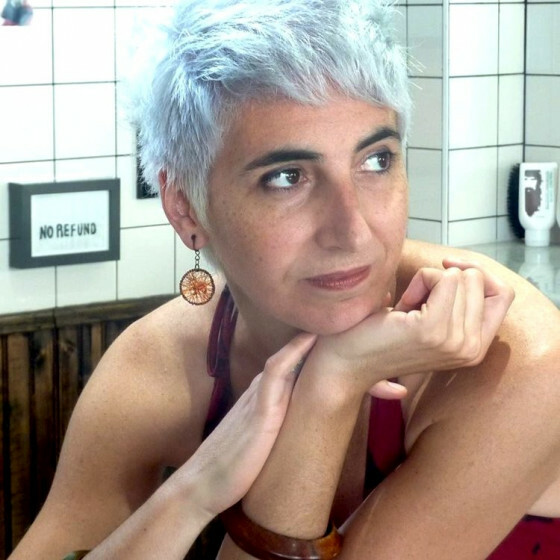 Since she arrived to New York City, Eva Novoa has performed at venues like The Stone, Barbès, Korzo Konceptions Music Series, IBeam, Nublu, Cornelia Street Café, ShapeShifter Lab, or Sycamore Bar amongst others. She regularly plays with drummers Billy Mintz, Jeff Davis, Devin Gray, or Satoshi Takeishi, saxophonist Michaël Attias, bass players Max Johnson, Drew Gress, Matt Pavolka and Pascal Niggenkemper, saxophonist and drummer Oscar Noriega, saxophonist Sean Sonderegger, trumpet player Dave Scott, drummer Tom Rainey or guitarist Ryan Ferreira amongst others. She has been a student of classical teacher Sophia Rosoff since 2006. Eva is currently based in New York City since 2012. While in The Netherlands Eva was invited to play with her quartet Eva Novoa Quartet in the Dutch Jazz Competition 2006. She has been a steady pianist of the West Coast Big Band. They presented their third CD New Dutch in October 2009. With this band she got the chance to play with singers Greetje Kauffeld, Deborah J. Carter and Dutch chromatic harmonica player Hermine Deurloo. She regularly plays in Holland where she has played with musicians like Ruud Jacobs, Sjoerd Dijkhuizen, Marcel Serierse, Simon Rigter, Ruben Samama, or Frits Landesbergen and has toured with different projects in Germany, Switzerland, France, Spain, Portugal, Norway, Poland and Belgium. She was on tour with Portuguese singer based in New York, Sara Serpa in 2011, on the European presentation of her album "Mobile." In Holland she also worked for the Dutch multi awarded musical production Soldaat van Oranje, De Musical which is the longest running and by far the biggest theatrical production ever staged in The Netherlands with millions of visitors.